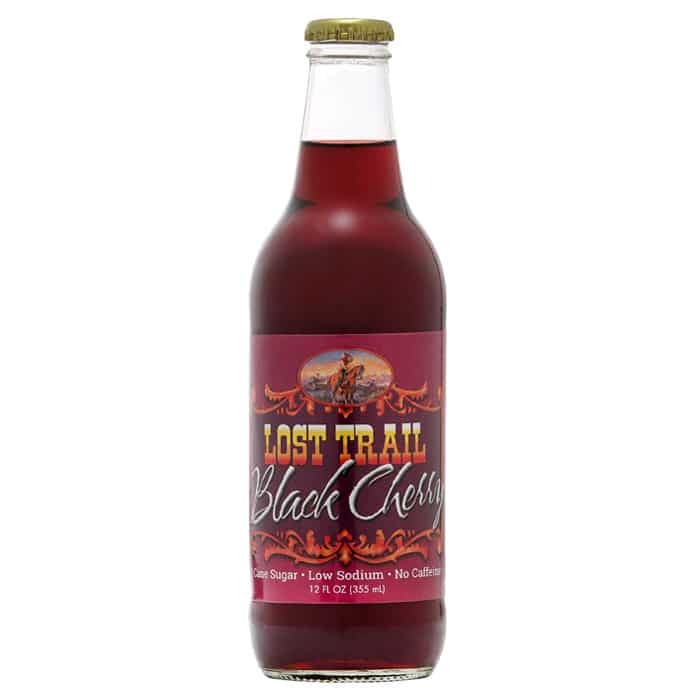 — encountered by Joe Marshall (great-great grandfather of Shelly Schierman–one of Louisburg Cider Mill’s founders), and it became so popular that a new family of sodas was created. 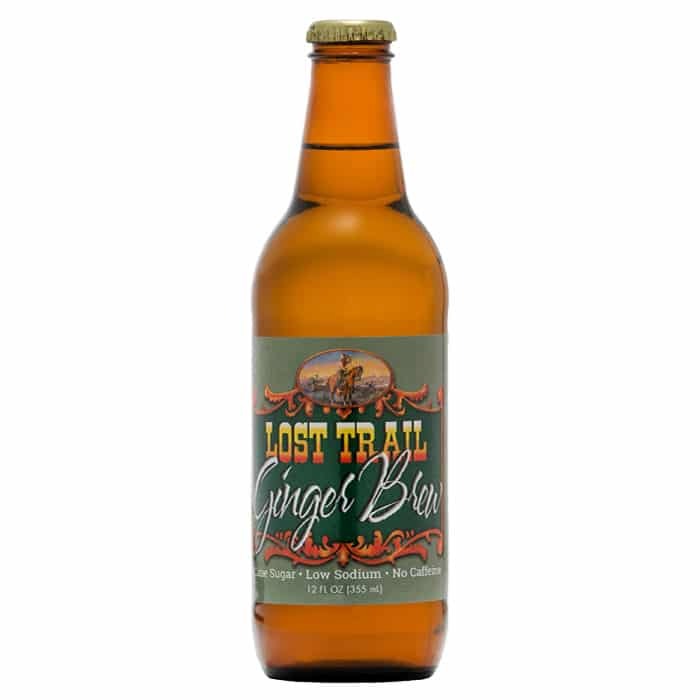 Louisburg’s Lost Trail Craft Sodas are brewed at the Cider Mill bottling plant, and the draft style, micro-brewed process ensures smooth and creamy authentic old fashioned flavor. — inspired by the travels of Joe Marshall. Told to be one of the original followers of the Santa Fe Trail, tales of his adventures were passed down through the family. 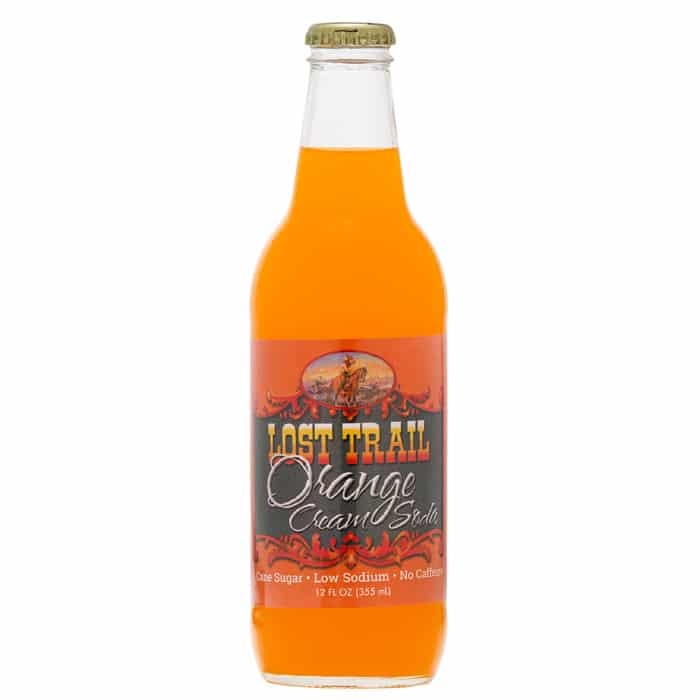 Joe Marshall will now forever be a character of Lost Trail lore. 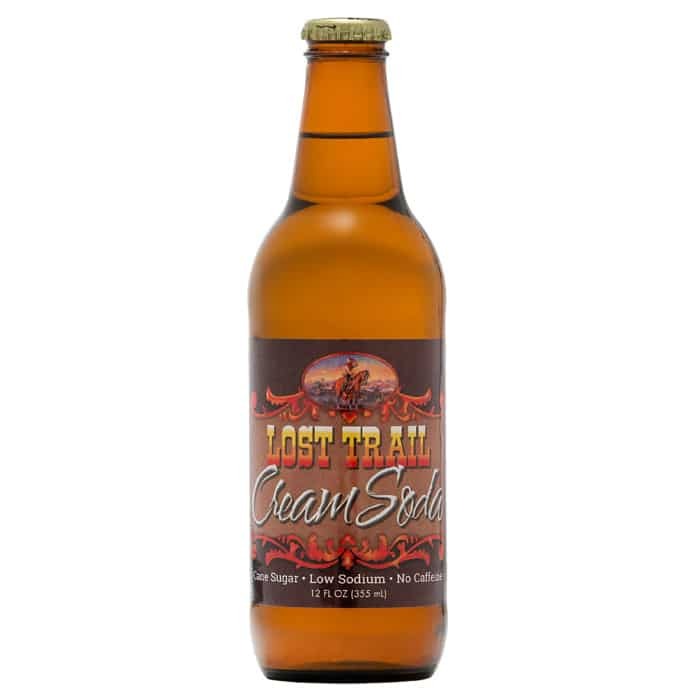 The Lost Trail line began with a smooth and creamy root beer, Lost Trail Root Beer. 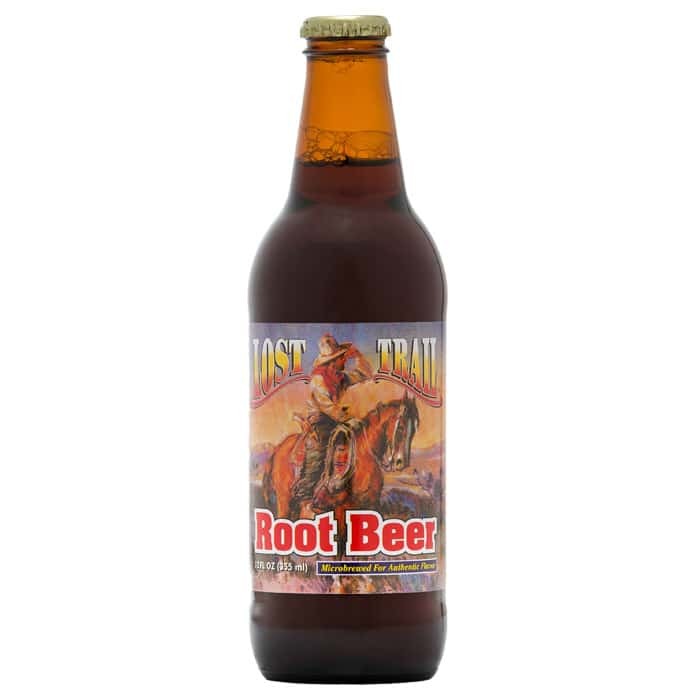 The recipe for our root beer was said to be inspired by the original root beer formula encountered somewhere off the Santa Fe Trail by the aforementioned Joe Marshall. 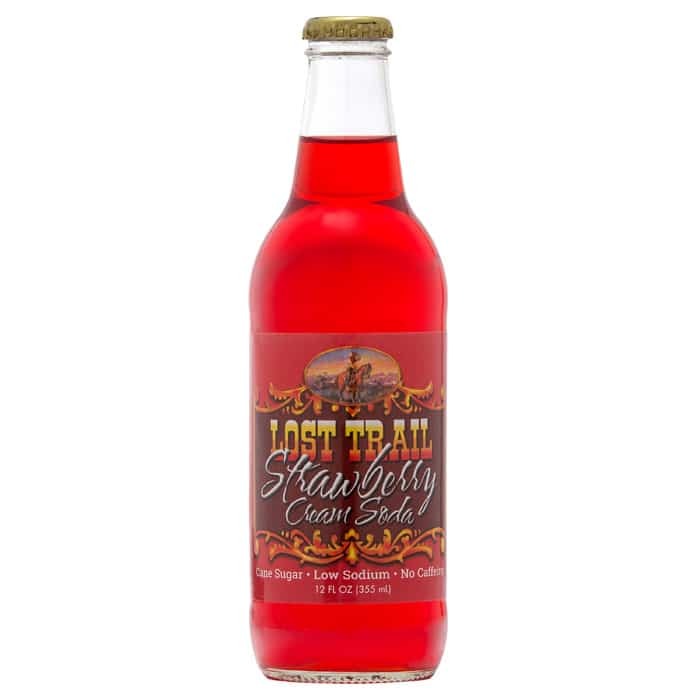 The secret to keeping the effervescent gusto of Lost Trail Soda is to use a “small batch” process. This micro-brewed, draft style method ensures an old fashioned taste and the high quality. 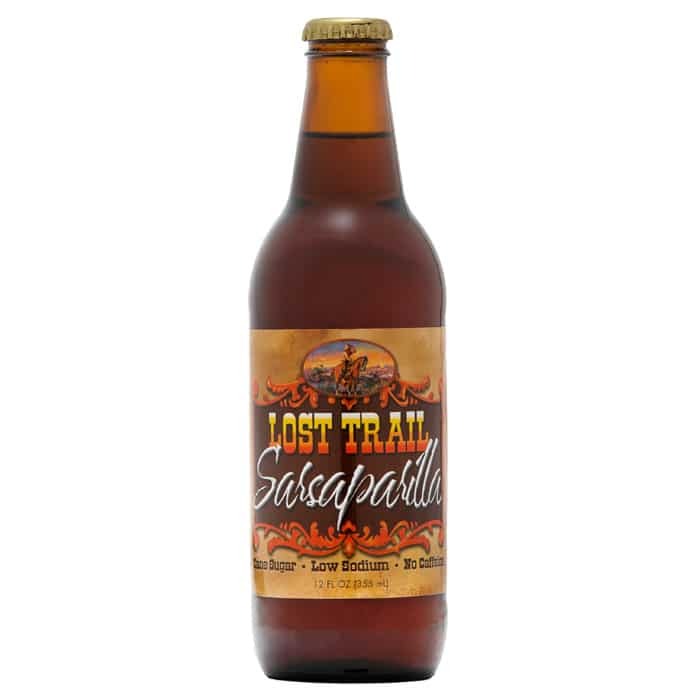 You may have already tried our Lost Trail Soda and know what we’re talking about. 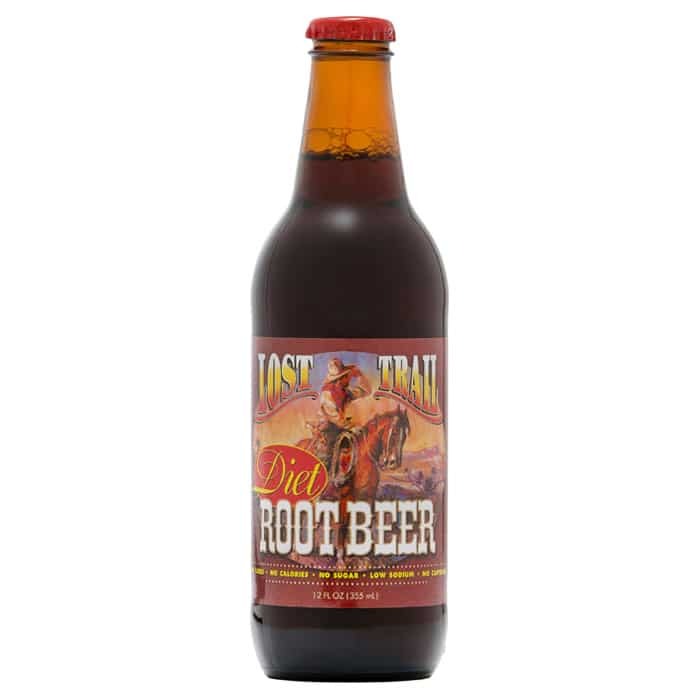 But, if you’ve never enjoyed the old fashioned flavorful qualities of these beverages -– A delicious experience awaits you!